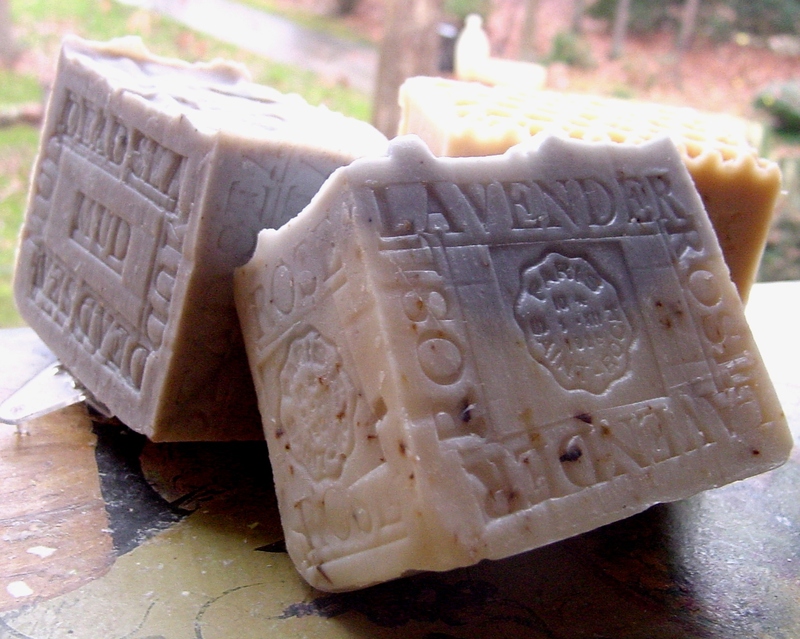 and I would delight in the chance to go to the Grandma’s house and help to pick the soaps scent for the gifts. just like the kind grandma used to make during the holidays. 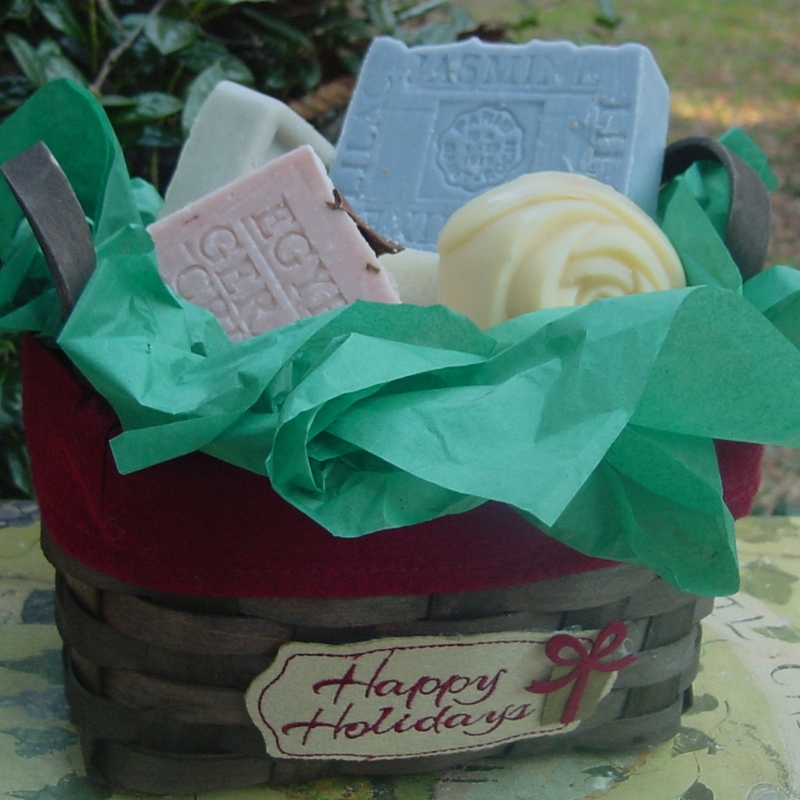 This Handmade Soap Bar will flood your mind with memories of Licorice candy bar and Christmas. 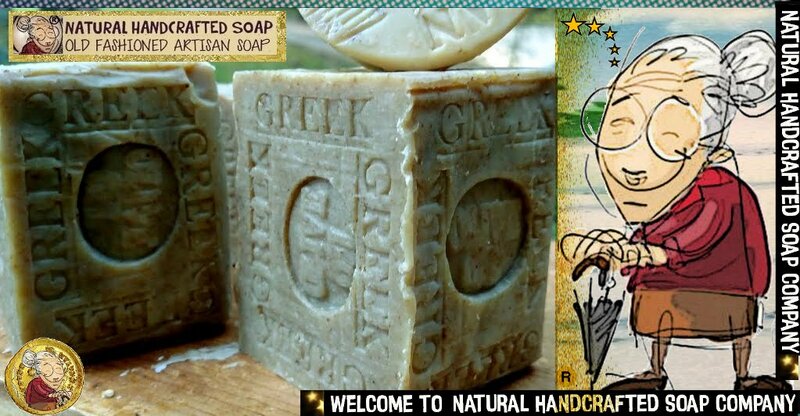 Christmas 2014 – Handmade Soap Bar has a natural scent of Christmas trees . 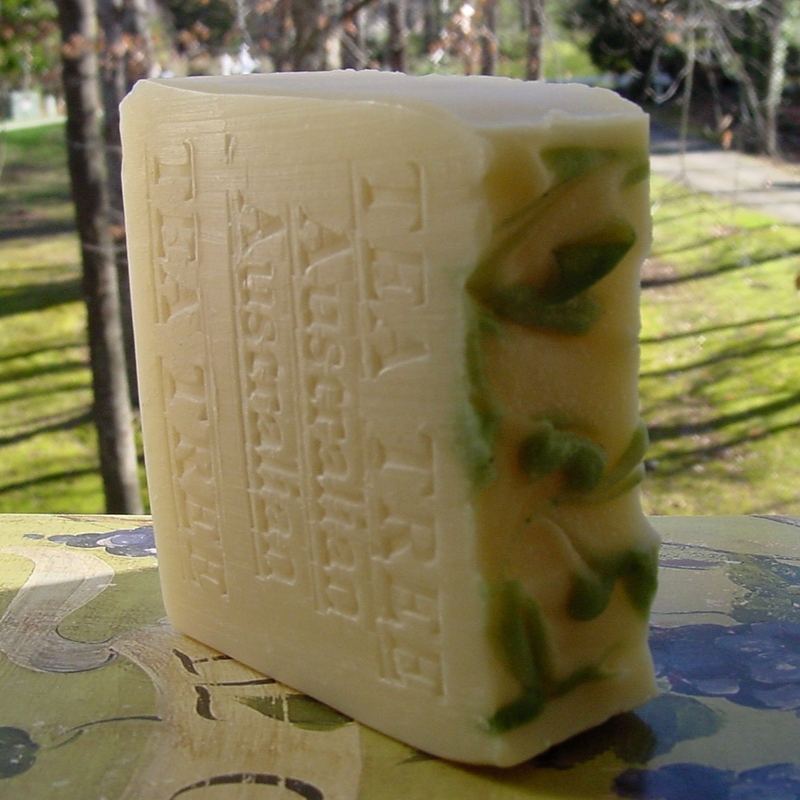 This Handmade Soap Bar is sure to please all who love Tree Christmas scents. 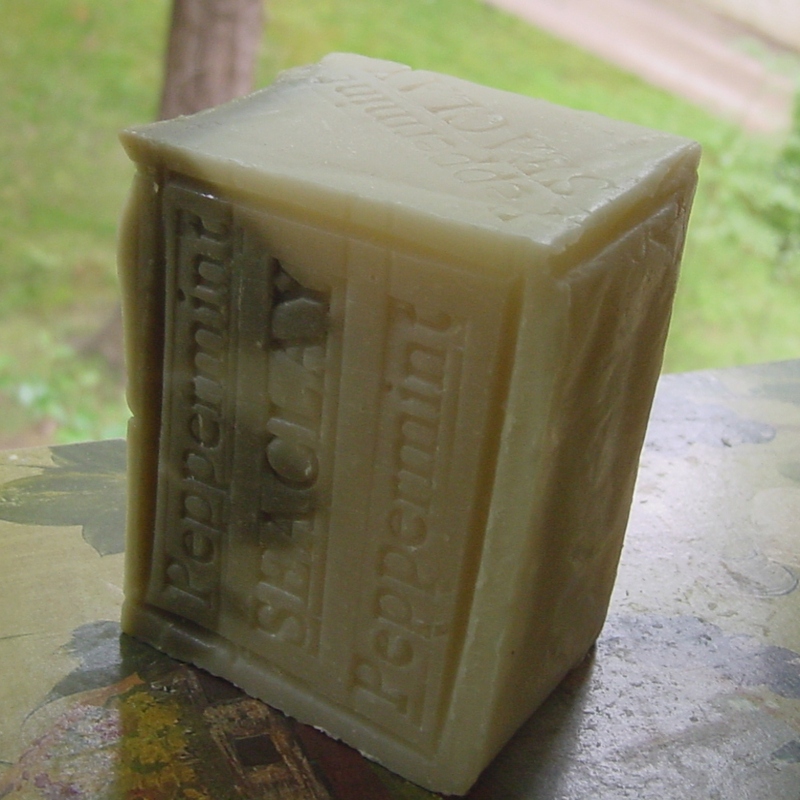 You’ll love this festive Peppermint Soap ! 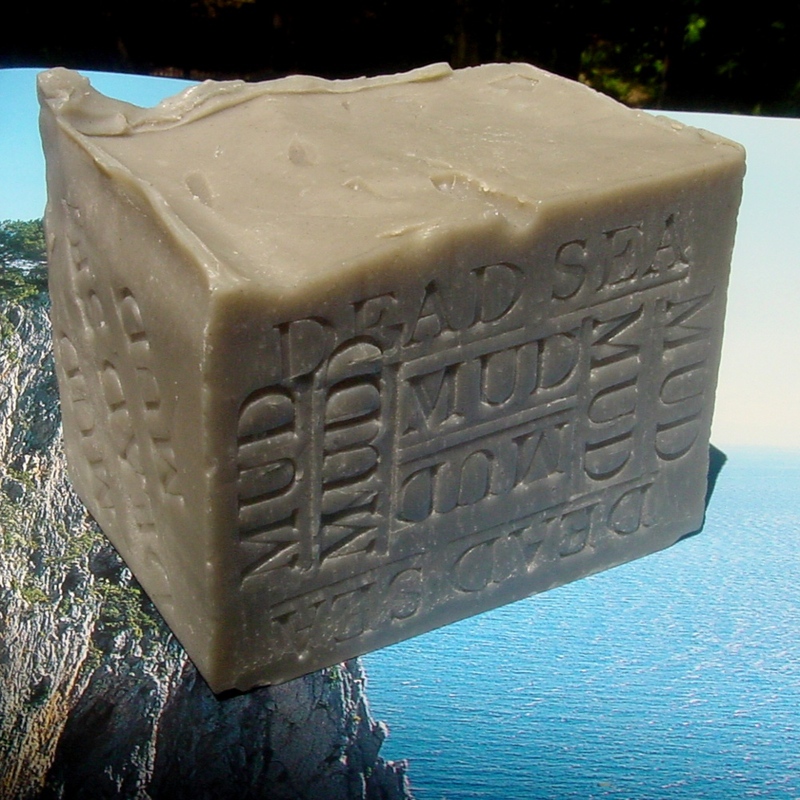 This idea is perfect for giving as a gift or adding to your own bathroom. 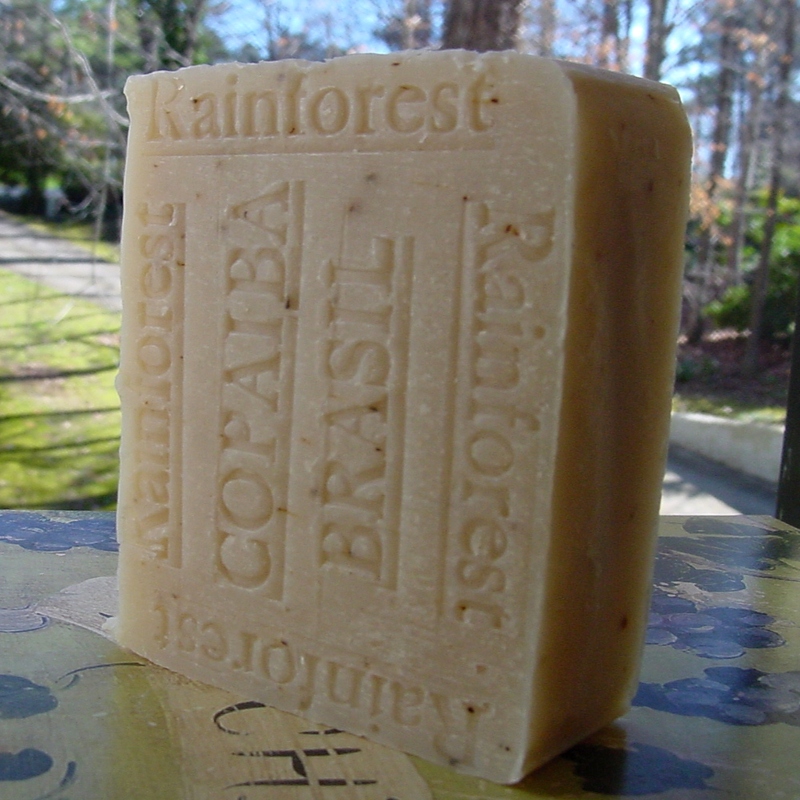 Countdown the days to Christmas with this fun, yet simple natural gift for everyone on your list HOHOHO!